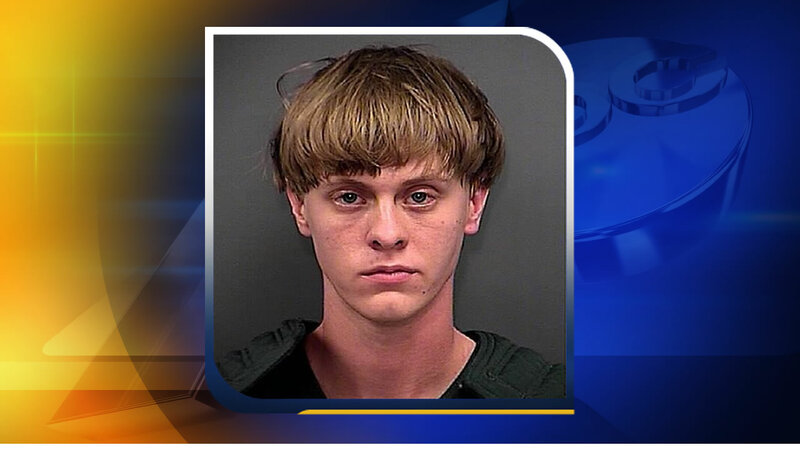 CHARLESTON, S.C. -- The white man accused of killing nine black churchgoers during a Bible study will face the death penalty, according to court documents filed Thursday. The documents said prosecutors would pursue the death penalty against Dylann Roof, 21, because more than two people were killed, and that others' lives were put at risk. Prosecutors also said they intended to present evidence on Roof's mental state, adult and juvenile criminal record and other conduct, as well as his apparent lack of remorse for the killings. Roof faces state charges including nine murder counts in the June 17 slayings at Emanuel African Methodist Episcopal Church. He is expected in court again on those charges in October. He also faces federal charges including hate crimes and obstruction of the practice of religion, some of which are also eligible for the death penalty in that system. U.S. Attorney General Loretta Lynch has said federal charges were necessary to adequately address a motive that prosecutors believe was unquestionably rooted in racial hate. South Carolina has no state hate crimes law. Roof is white and appeared in photos waving Confederate flags and burning or desecrating U.S. flags. He purportedly wrote online of fomenting racial violence, and federal authorities have said he used a personal manuscript in which he decried integration and used racial slurs to refer to blacks. A federal indictment says Roof planned for months to increase racial tensions throughout the country and seek retribution for perceived wrongs he thought had been committed against white people. And when it came to picking a target, he purposefully selected the historic church - a centuries-old religious institution rooted in South Carolina history - "in order to make his attack more notorious," according to the indictment. Survivors told police he used racial insults during the attack.